Our debut project devised in 2015 uses testimonies, interviews and anonymous surveys from now over 200 self-identifying women aged 16-90. It's a rollercoaster quest to discover why anyone would ever google ‘Kim Kardashian Fat’. Join the Mighty Heart girls for selfies, celebrity culture, self-esteem, heart-to-hearts and dancing to your favourite song. Expect Disney princesses, home truths, beauty contests, leopard print and harsh realities. 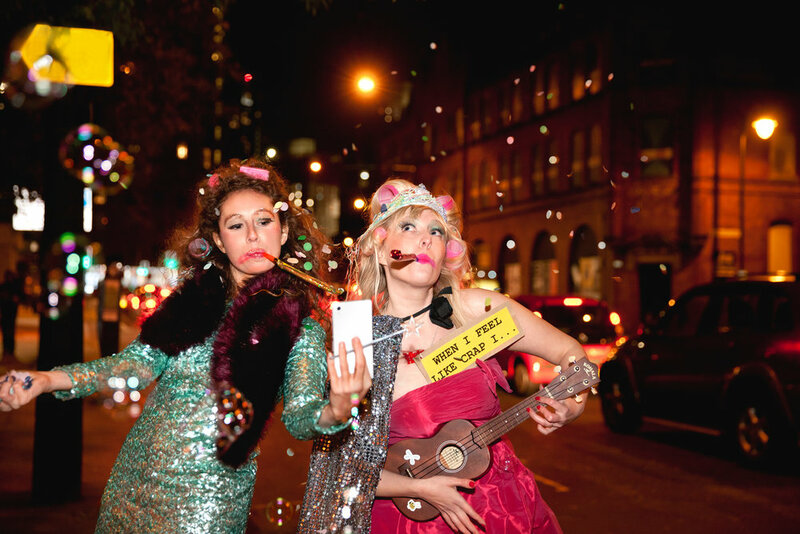 From humble beginnings at Wonder Women Festival in 2015 this show has now enjoyed over 15 sell-out performances and has toured across Manchester, Preston, Liverpool, Edinburgh, Suffolk, London and Cambridge. 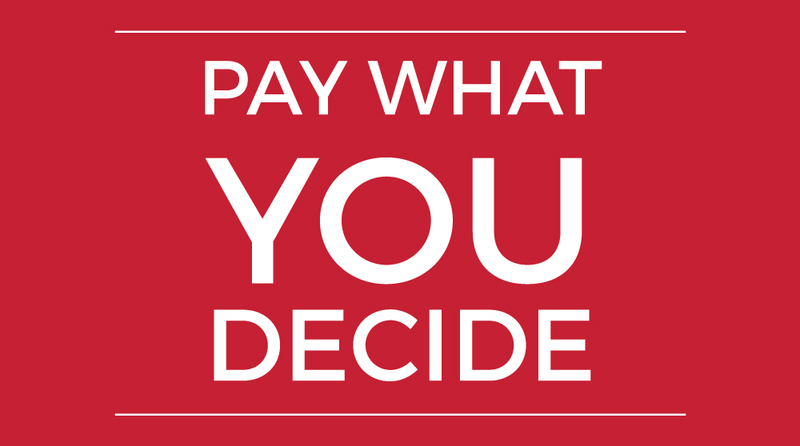 We've performed in cafes, charities, schools, colleges and at Pay What U Decide sharings. 'When I Feel Like Crap I Google Kim Kardashian Fat' asks questions of the media and of us, women. It exposes our obsession with the 'perfect' body and the unrealistic expectations placed on women's bodies by the media. Supported by Arts Council England, Unity Theatre Trust and our generous Crowdfunder backers. 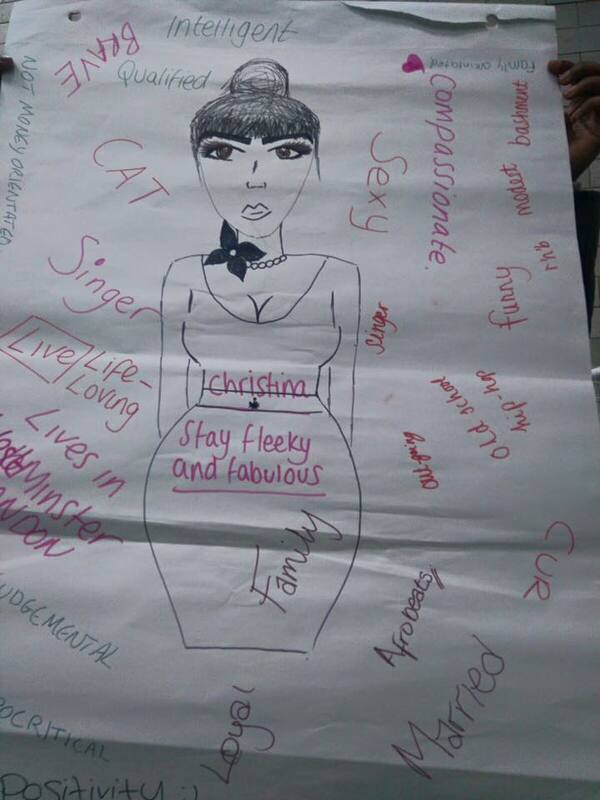 Alongside this project we created GODDESS workshops to encourage body image dialogue between young women in schools, colleges and local charities. We champion COMPLIMENTS over COMPETITION and empower young women to celebrate their bodies. 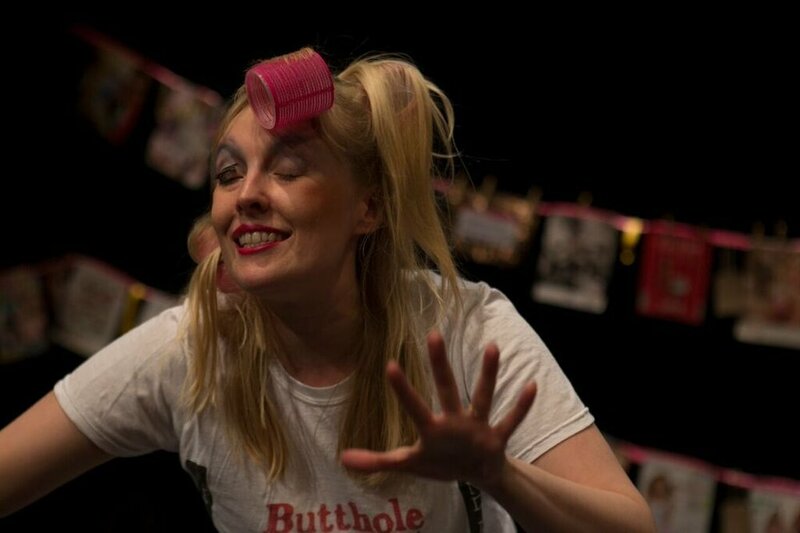 'When I Feel Like Crap I Google Kim Kardashian Fat' is devised and produced by the company and directed by Esther Dix and CP Hallam. 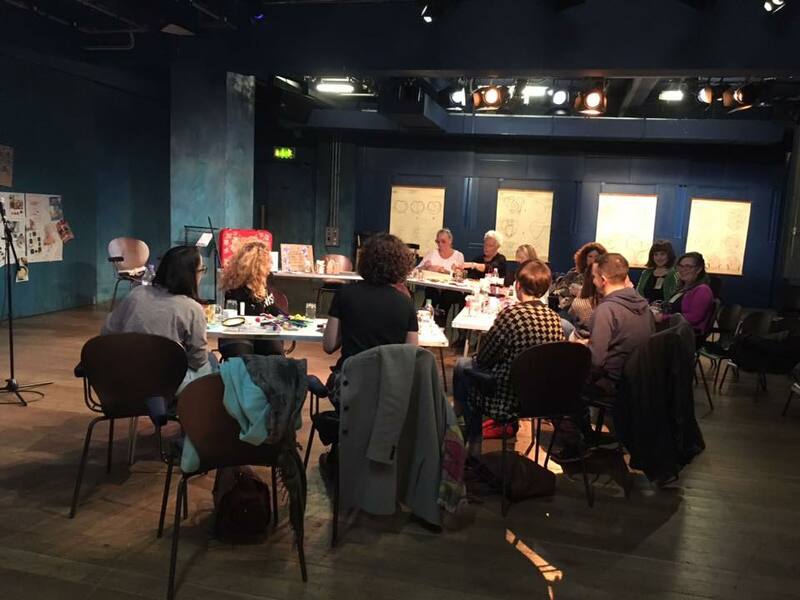 In June 2015 we won the Creative Industries Trafford and Waterside Arts Centre 'To the Stage' new theatre-making commission to create 'What's the Matter with You?'. 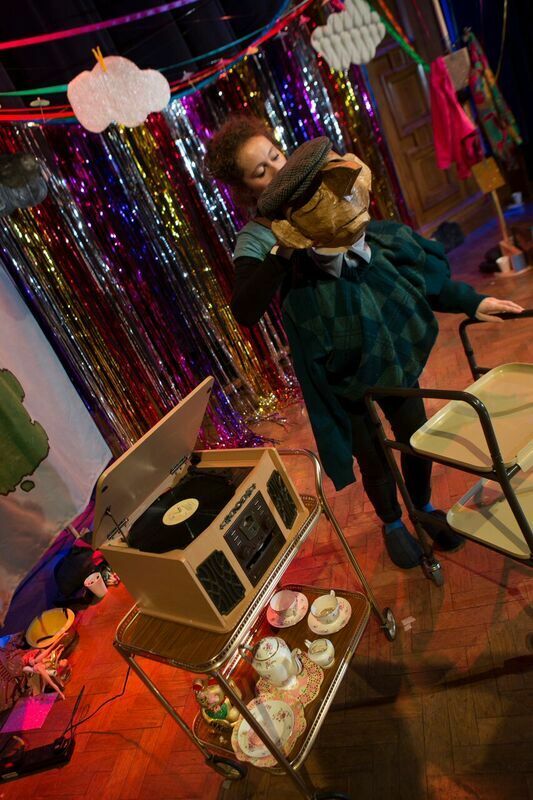 A verbatim performance using puppetry, cabaret, installation and the testimonies of over 100 generous humans aged between 18-70 to explore mental health and wellbeing. Supported by Arts Council England, Unity Theatre Trust, MIND, and BlueSCI. 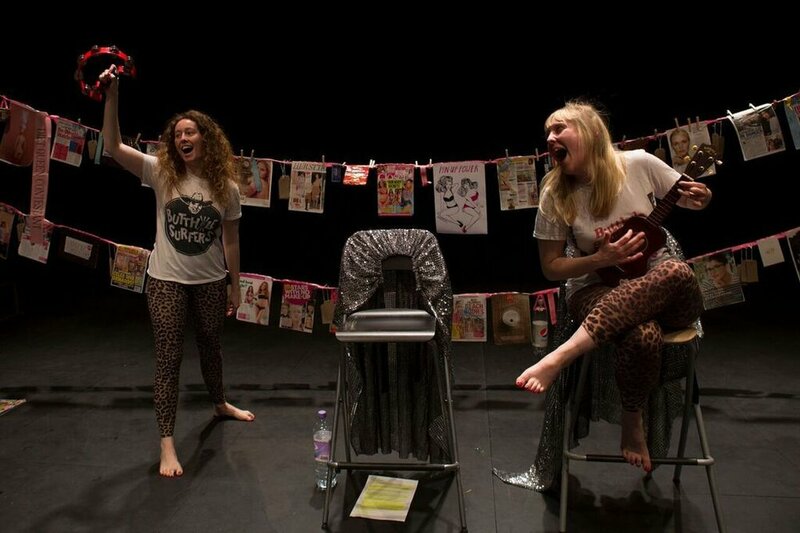 Mighty Heart Theatre are out to tackle the world of mental health. Starting by asking: what’s your story, and ending, who knows where? 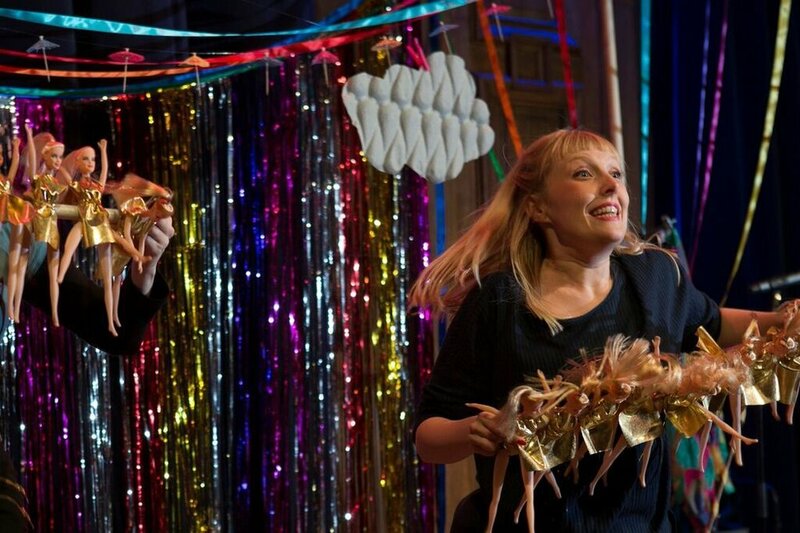 With our distinctive mode of making theatre, What’s The Matter With You? is a joyous, poignant and thought-provoking performance. Expect high drama and heartfelt dancing, confession and confusion, puppets, politics, and tea with David Cameron. Every story will be true, every night will be different. A show about how we treat the world and how the world treats us. A show about, well, being. You will laugh, and you might cry. You might even hear a story just like yours. Debuting at Waterside Arts Centre in November 2015 followed by Pay What U Decide performances in Liverpool in December 2015 and a re-mounting early 2016 at HOME Mcr, Liverpool Everyman as well as school and college performances across Trafford. 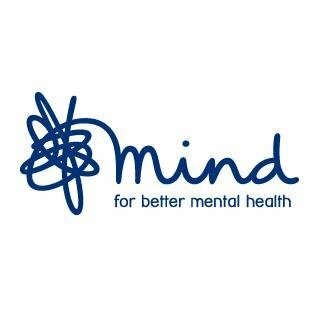 Alongside this project we ran integrated creative play sessions with adults at MIND charity to celebrate and affirm our imaginations and minds. 'What's the Matter with You?' is devised and produced by the company, directed by Esther Dix with additional support from CP Hallam and Ann Ogbomo. We deliver GODDESS WORKSHOPS to self identifying women and girls! Please head to our GODDESS WORKSHOP page to read testimonies and see more photos and get in touch via our Contact Us page if you'd like us to work with your fabulous group. The aim of these workshops are to empower and celebrate women to discuss body image, mental health and peer pressure. We foster an environment which champions compliments, creativity and community over competition. We encourage conversation and debate whilst integrating crafting, drama, dance and a pinch of madness in to these sessions. We LOVE them and our participants do too. "I want to start off by saying a massive thank you, I can honestly say that has brought my mood up and it's brought my confidence out so much. I thought you were so fun, kind, friendly and you weren't patronising at all (some facilitators can be when they know you have a mental health problem) but you just made me feel so positive. 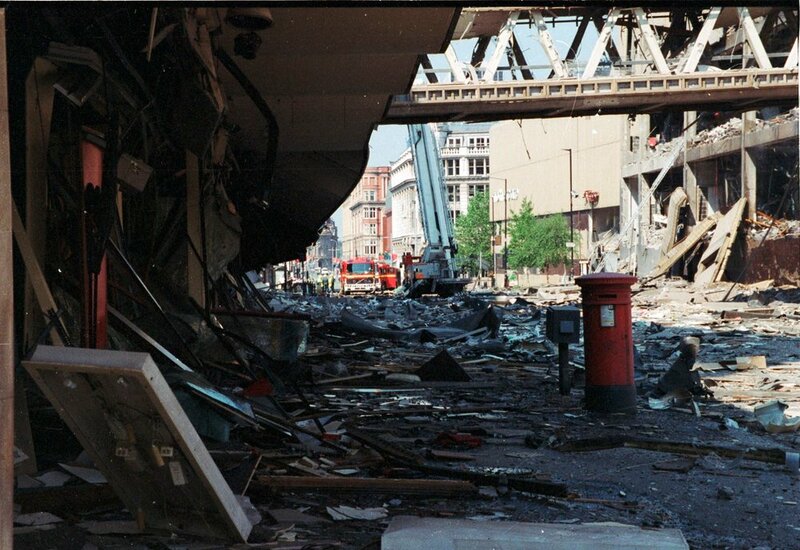 I've come home with such a massive smile and very sweaty after all that dancing"
Commissioned by HOME Mcr and Dublin based ANU Productions in May 2016 to gather stories from the people of Manchester to commemorate the 20th anniversary of the 1996 Manchester Arndale bombing. We travelled all across Manchester and the North West meeting the public in pubs, cafes, art galleries, train stations, tram stops, shopping centres, post offices, in living rooms and around kitchen tables to hear true testimonies from over 200 people. Thank you to all of the members of the public who generously contributed their memories and a special mention to the Irish World Heritage Centre and the Foundation for Peace. 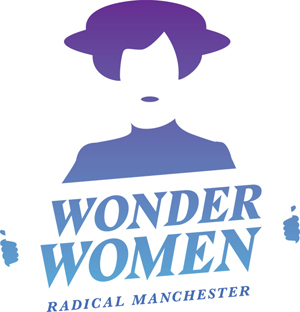 In May 2016 we curated a female fronted panel of inspirational, creative, go getters at HOME Mcr. A dialogue between audience and panel, opening up the worlds of what it takes to set up your own creative business. Our panel took questions from the audience sharing details about their biggest lessons learned, what advice they'd give to their younger creative selves, biggest failures, hopes, dreams, ambitions and home truths. We supplied free tea and cake and spent a few hours chewing the fat with a room full of generous Manchester creatives. 2016 panel: Actress, poet and writer Yusra Warsama. Leanne McBrien from stationary company Letterbox Lane. 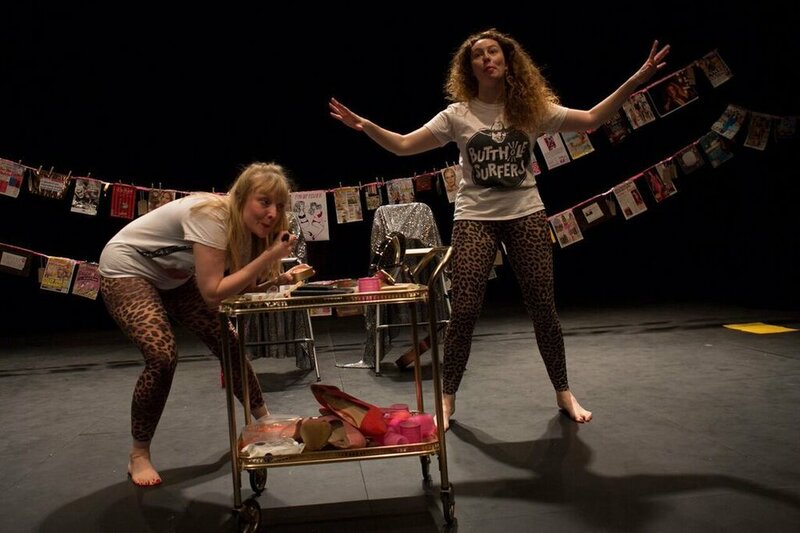 Maggie and Sue from LipService Theatre. 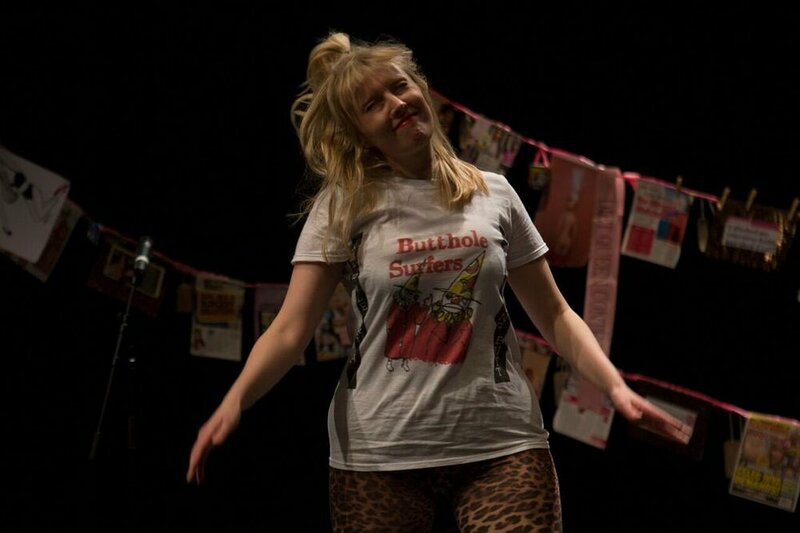 Emily Coxhead from The Happy News, Liz Richardson performer and facilitator of Mothers Who Make and finally, us. 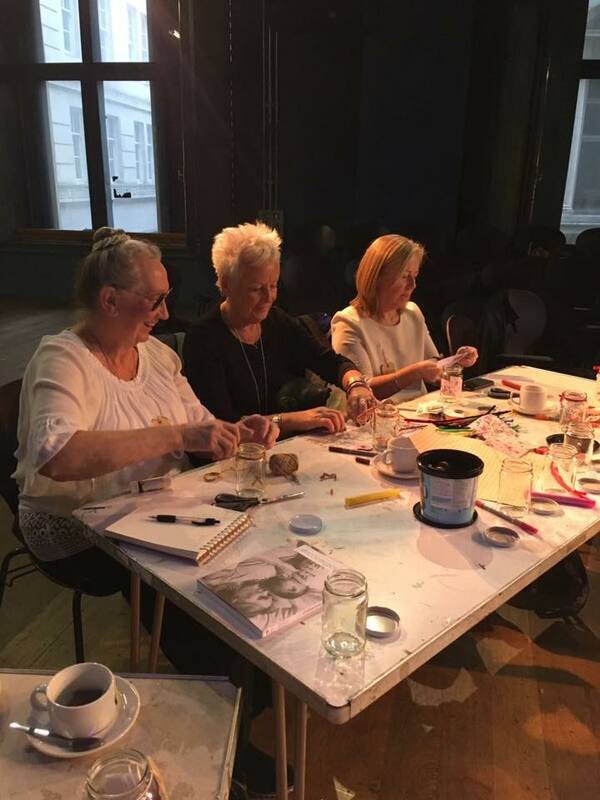 "Loved the Mighty Chinwag, it was great to see so many fabulous women there that love the arts." As Royal Exchange Theatre Supported Artists we were commissioned to curate an event during Birth Festival 2016. Building on our experience as verbatim research practitioners and documentary truth-seekers we interviewed parents on their experiences of stillbirth, miscarriage, parent hood and peer pressure compiling their words in to a script which was performed for our audience in The Studio. 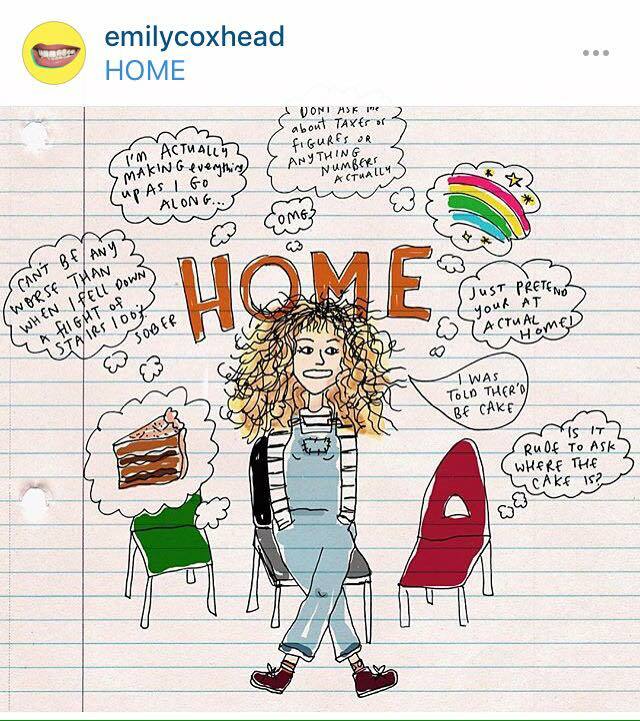 We used #craftervism (crafting + activism!) to gently open up a dialogue around the commodification of pregnancy and parenthood. Using Gurgle magazine (the UK's fastest selling baby magazine for new mums) as a spring board to investigate the pressures and expectations placed on parents by the consumer and advertising industries. During our month at Edinburgh Fringe Festival we made lists on lists of lessons we were learning and they are here to be shared with you. From marketing to mental health, managing your expectations to money-saving. Think of us as your theatre Aunties, here to put a protective arm around you, make you a brew and give you a gentle talking to. We share everything we learned and what we wish we'd known so that your time at the fringe can be a lot brighter. *best suited to early career or emerging artists like us who aren't minted or funded by our parents. Presented at HOME Mcr as part of PUSH festival 2017 and available for colleges, universities and peer support theatre schemes. After a period of depression and a full on post Edinburgh Fringe meltdown we set our ambitions of making a project that spread some hope in the world. In January 2017 we sat down with family, friends and strangers to unpick the world and the place 'hope' has in it. After receiving stories, songs and words from over 100 generous humans and walking the streets of Manchester in the rain to speak with builders, mums, hairdressers, cafe workers, students and commuters; we created verbatim hopeful bingo, drank pineapple juice whilst communal singing to Elvis, sat as a community in Manchester's HOME theatre sharing stories, hot cross buns and hope and listened attentively to the powerful words of ex-homeless Manchester poet Stephen Brown. 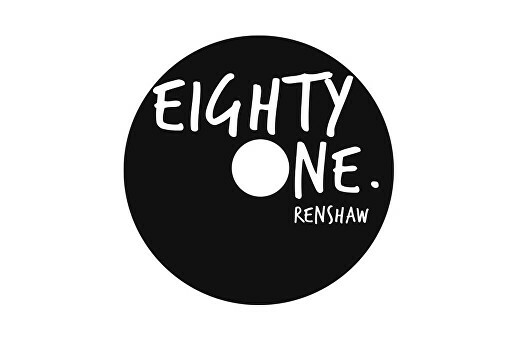 This project began as a theatre R&D (research & development project) and it has shape shifted in to a mighty ambitious, hopeful, creative intervention across Manchester. We'll be working with people of all ages and backgrounds to bring unity, colour, truth and togetherness to our beloved Manchester and the people who call it home. Barbican Box is a mega inspiring schools project curated by The Barbican. This project supports the arts in schools through creating and presenting artistic work which can support the drama curriculum. 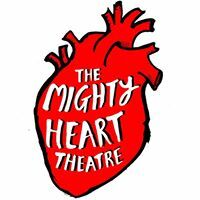 Mighty Heart facilitated in Greater Manchester schools alongside artists from the acclaimed theatre company Complicite, devising original theatre whilst being supported by HOME Mcr. This has been a truly wonderful project to be part of and has empowered our skills as facilitators and creators. 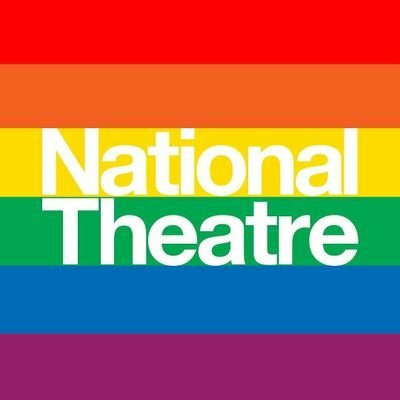 NATIONAL THEATRE RIVER STAGE 2017. In between raving to Manchester dance classics Mighty Heart Theatre brought our love of community spirit to the HOME Mcr National Theatre River Stage takeover. Pop up verbatim story collecting, a hopeful bingo performance and 100 secret rainbow tags of verbatim text were scattered around London to bring a dash of Manchester Hope to the capital. In October 2017 we hosted a night of new performance in Royal Exchange Studio to cast our net wider and meet new creatives from the North West. We bared our souls and bodies and invited the room to take part in some interactive performance tasks aimed at establishing a cross art form community of artists for future collaborations. We met animators, comic designers, illustrators, choreographers, musicians, writers, directors, producers, textile artists, food artists, props makers, set designers, sound artists, film makers, puppet makers and more. The room was buzzing with creative energy, 50 of us coming together to make connections and share our practice. We sat down around our very own last supper, ate food, sipped prosecco and chatted about dream projects. We look forward to building on these connections for future collaborations. Video of the night by the brilliant Grant Archer on our Watch page. Over the course of 10 months we were commissioned by Royal Exchange Theatre to deliver creative consultation work across the absolutely-blooming-awe-inspiring Cheetham Hill and Rochdale areas of Greater Manchester. Embracing our DIY grassroots approach and utilising our expertise in Engagement and Verbatim Research Practice, we got on foot and met with members of the communities in cafes, libraries, mosques, art galleries, welcome centres, sure start centres, town halls, in the aisles of Tescos, on the high street, at markets and in shopping centres. We asked people about Art, Theatre and Culture, what it meant to them and what they wanted to see more of. We presented these findings back to Senior Managers, Chief Exec and Artistic Director. This work will be a catalyst and blueprint for future arts projects in other areas of Greater Manchester as part of the Local Exchange programme of work. The centre piece of this consulation work was the BIG FREE COMMUNITY PICNIC at Manchester's Jewish Museum in Cheetham Hill. After spending 10 months cultivating connections in the area and asking local residents what they wanted from arts organisations, we created a colourful, cross art, free performance and art day for local residents to come and explore their creativity. We commissioned local poet Yusra Warsama to create a poem about birds, community, migration and home which was performed by the Royal Exchange inter-generational acting company. The Manchester spoken word and hip hop band Orator performed their brilliant set, there was pop up Shakespeare, storytelling, puppet making, DIY music making, art activities, live illustrations from fantastic Cheetham Hill illustrator Mary Burke and a poetry set from Sarfraz; The Cheetham Hill Poet. We unveiled a huge new community tapestry, having collaborated with the Crumpsall Craft Group in Abraham Moss Library as well as creating felt art work with young people and families at the Cheetham Hill Spring Fling. Plus free food from the Afghanistan Bakery, Polish Dumpling House, Indian Sweet House, Jewish Bakery and Arabian Dessert Parlour. It was a fabulous colour filled day of joy and creativity! Alongside coaching from Complicite Theatre and curation from Tamasha Theatre and playwright Finn Kennedy, we delivered Artist Mentor devising and theatre-making workshops to schools in Greater Manchester as part of the Barbican Centre and HOME Mcr's Barbican Box Schools Performance. Working alongside drama teachers we facilitated opportunities for students and staff to push their artistic boundaries and take risks in theatre-making practice. This culminated in a performance by the students at HOME Mcr. 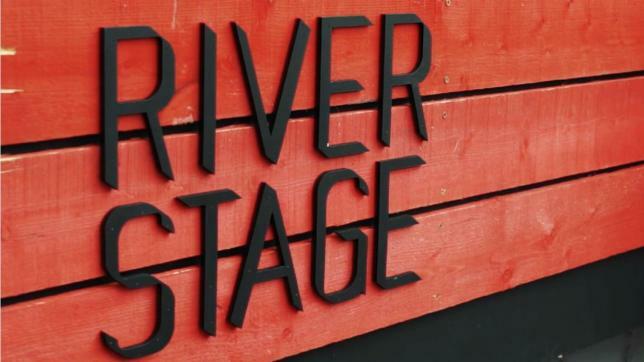 Following on from last year's raucous take-over, we spent a weekend at National Theatre as part of the Manchester HOME River Stage takeover! We ran free art activities for young and old inspired by those Lancashire lasses that came before us: the Suffragettes. Facilitating conversations about self celebration and uniqueness, calls to arms and being proud of yourself, we empowered folk on the Southbank to create their own Suffragette inspired sash and then paraded these down a catwalk to a grooving playlist of 70's disco. The crowd applauded our everyday champions and we all left feeling a bit brighter about the world!